Like it or not, cars currently drive themselves around the country. 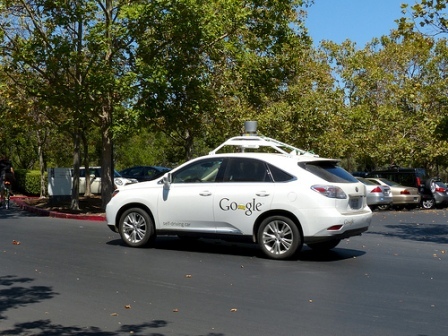 Google’s self-driving car is the most ambitious project which has earned lots of press. But any consumer can already buy a Tesla, which has an autopilot feature for hands-free operation. What will happen when these cars are in life-or-death situations? For example, if the car knows it cannot stop in time to avoid hitting a crowd of pedestrians, would it be programmed to crash its own driver into a wall? The question seems far-fetched, but that’s one tiny example that the auto makers have to grapple with. We currently hold drivers responsible for what their cars do, except in some cases of mechanical defect. What will happen when the computer crashes into something? 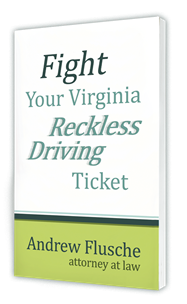 Who gets ticketed? Even Google isn’t claiming that their cars are foolproof. They admit that their test cars would’ve crashed 13 times in 2015, if the human driver hadn’t taken control of the wheel. Yet they want to make a version without a steering wheel or pedals. Can you imagine being in the driver seat of a car, watching a crash about to happen, and having no controls to stop it? The future is here. Buckle your seat belts!